Our web press folder Tucker Blades are made from high quality tempered steel. 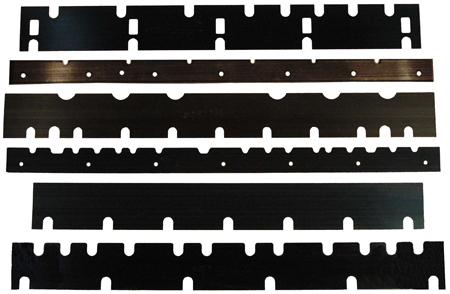 We offer a wide variety of Tucker Blades for different press folders. If you do not see a Tucker Blade listed for your press folder, please contact us. We will give you a free quotation to fabricate your Tucker Blade.